STEM - Why is it so important? Join us as we learn more about STEM and why we should be interested. 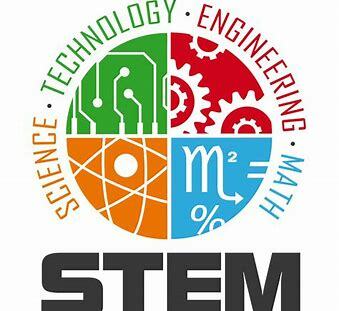 Science, Engineering, Technology and Math has been designated by the Indiana Department of Education as a greater need for STEM education. In 2012 the state wide STEM education plan had begun. Join us as Gail Farnsley, Senior Executive Partner at Gartner will give us the background on STEM, what is driving the STEM focus, how the "Technology" piece affects each of us in IT, what is happening in our community and how we can get more involved. This is a presentation you don't want to miss.